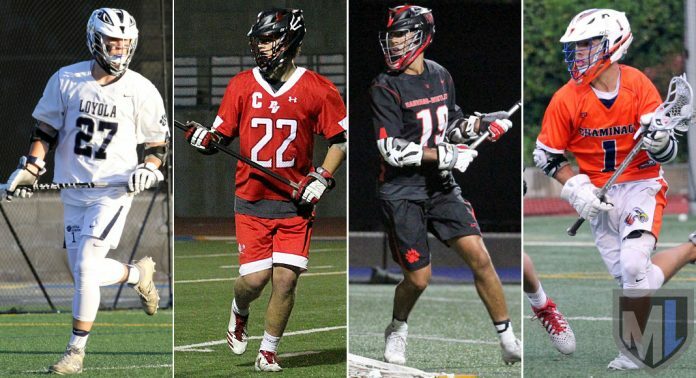 The US Lacrosse boys postseason selection committee announced the 2018 tournament teams Sunday morning, and the top eight seeds followed the coaches poll exactly. Here are the first-round pairings for the 16-team Postseason Tournament, which begins Tuesday. Game times will be announced by the home teams. Second-round games will be played Thursday at the home field of the higher-seeded teams.